OnePlus officially revealed a teaser of its newly launched edition of OnePlus 5T which is in sandstone white color. 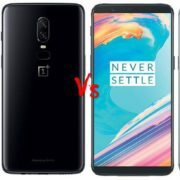 Specs wise there is no difference between the standard edition of OnePlus 5T and this one. 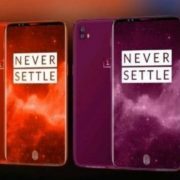 But if you are planning to buy OnePlus 5T then you got one more choice of color and feel wise. 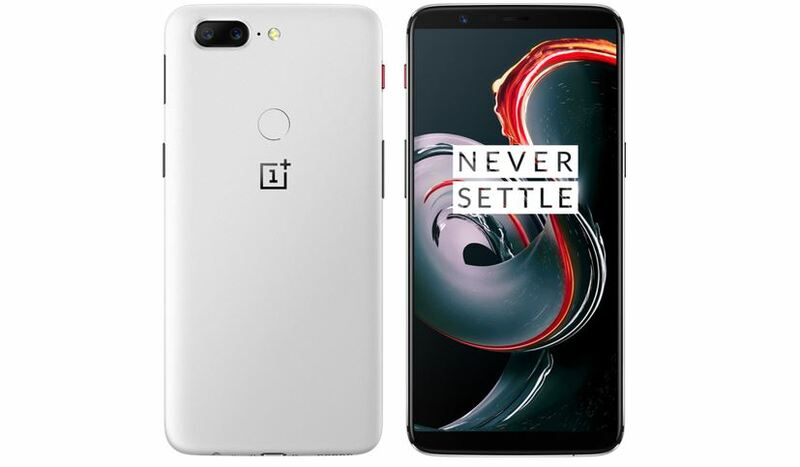 The OnePlus 5T sandstone white edition is available only in one configuration which is 8GB RAM with 128GB storage. It already listed on the official website of OnePlus and will available to purchase on 9th January 2018. 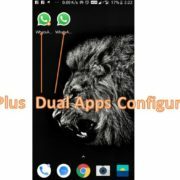 Look wise the overall phone is same as the OnePus Star Wars edition but what extra here is the Sandstone finish. From a specs point of view, the phone has Snapdragon 835 chipset, dual camera 16MP+20MP, 6.01 inches OLED screen with 18:9 ratio and bundled quick Dash charger that gives 65% of battery charge in just 35 minutes. 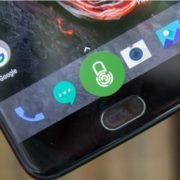 The price at which the OnePlus selling the OnePlus 5T Sandstone white is in the UK at £499, for European countries it is €559 and US will receive it at the price of $559.